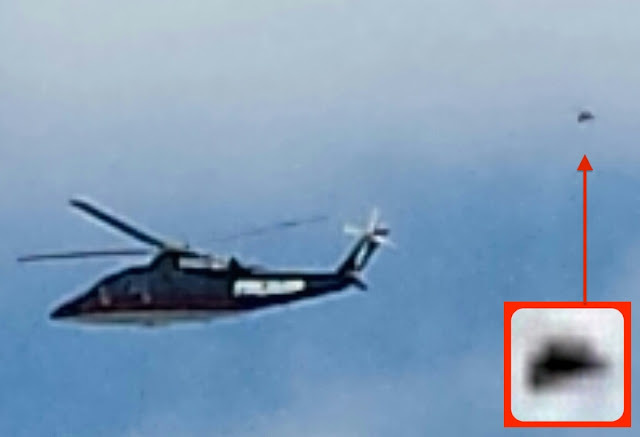 UFO SIGHTINGS DAILY: UFO Follows The Donald Trump Helicopter, Tells US Trump Will Be Next President On Aug 15, 2015, UFO Sighting News. UFO Follows The Donald Trump Helicopter, Tells US Trump Will Be Next President On Aug 15, 2015, UFO Sighting News. UFO following future presidents is nothing new. Carter saw one when he came out of the lions club. Ronald Reagan was followed twice when he was California governor and he even had the pilot try to follow it once. He was up front about it. UFOs were seen behind Obama on the campaign trail and during his Washington DC inauguration ..that UFO was seen on live CNN...and even CNN asked why the hell was it that shot past? So, you know what this means don't you? Aliens don't waste their time on little guys, but only on presidents. Trump is the next US president. The UFO accidentally told humanity the future. 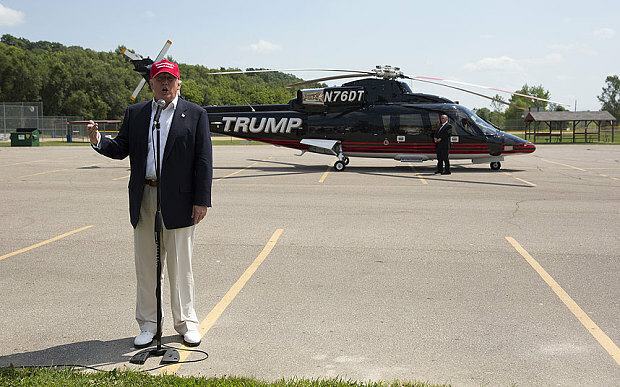 Donald Trump was at the Iowa State Fair giving kids a ride in his helicopter. We were walking down the street to the fair. Donald Trump's helicopter was flying overhead so I got my phone out and snapped a picture. It was very hard to see the helicopter because of the glare on the screen. Later on that day when I was sitting in the shade I got my phone out to see how my picture had come out. That's when I noticed the object in the photo.